Copy Replace and Duplicate HID Key Fobs at The Keyless Shop at Sears. The Keyless Shop can clone and copy most RFID keys that are commonly used today for apartment doors and commercial building keyless entry. 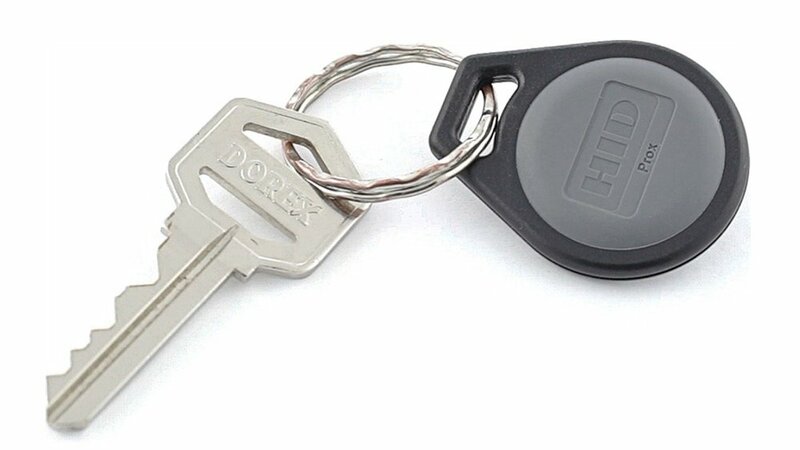 Visit any of our Keyless Shop locations and get your key RFID or HID key fob cloned and copied today. It only takes minutes, come see us today. Ask for bulk discount pricing! Copy and duplicate HID key fobs now at The Keyless Shop at Sears.